Introducing two of Dermalogica’s power busting products! If you are looking to really up your ante skin care wise this year to reveal your best skin ever then these products will work wonders for you! 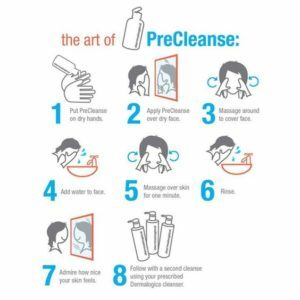 Dermalogicas Precleanse Oil (150ml retailing at €46.50). This deep cleansing oil fights away all oil based debris and environmental pollutants that build up on our skin throughout the day. It can cut through layers of excess sebum, makeup and sunscreen. The main ingredients in this product are Borage Seed, Apricot and Kuki oils. Work it into dry skin and then add some water to this water loving hydrophillic formula to create a milky emulsion and then rinse away! Imagine how clean your skin will feel! 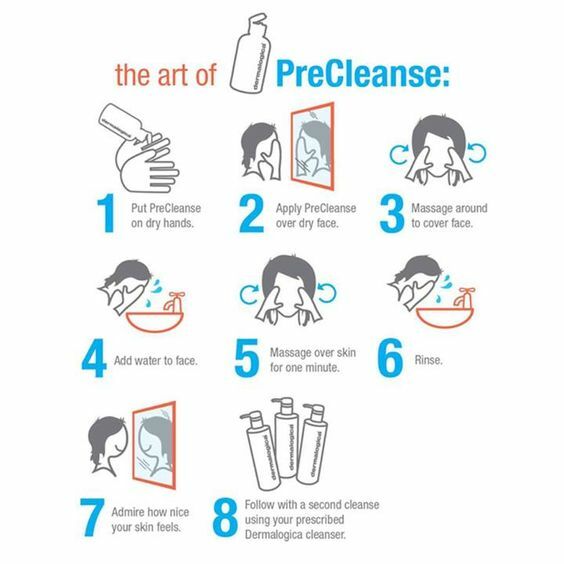 We recommend that once you have used this product to follow with a second cleanse using your prescribed Dermalogica Cleanser! Dermalogicas Daily Microfoliant (75g retailing at €59.50). Containing skin brightening Rice Bran, Papain and salycilic acid to micro-exfoliate dulling debris from the skin! 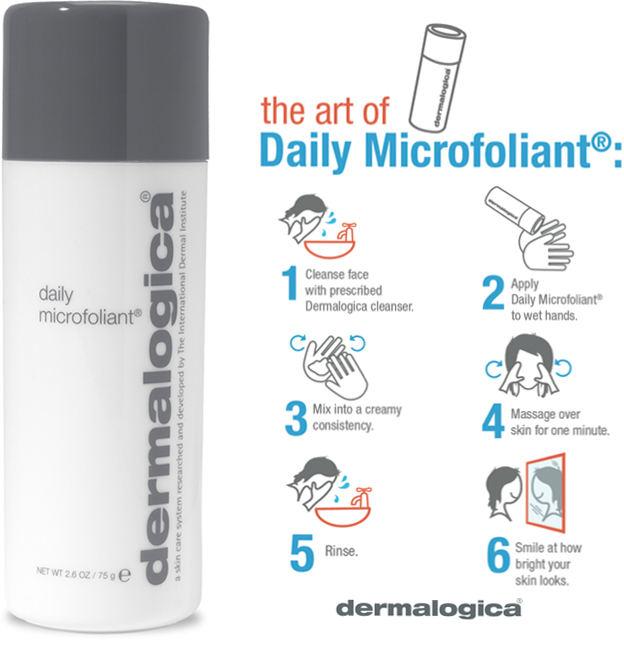 The product activates upon contact with water so it is important to make sure you lather it up to a creamy consistency! Your skin will be instantly smoother and brighter after this product. 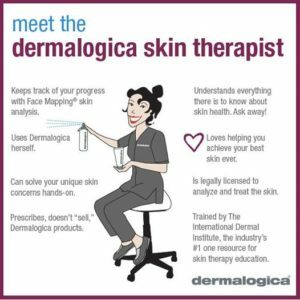 Don’t forget that we here at Vanity Beauty Room’s Oranmore offer a FREE Facemapping Consultation which enables you to ask all necessary skin care related questions. We can create a targeted homecare routine to help you on your journey of your best skin yet! 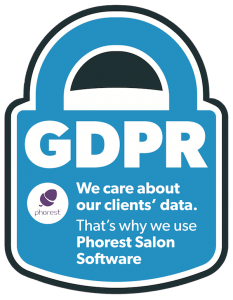 Pop into us instore or call us on 091-795682!